Nordle from CBD Crew are feminised cannabis seeds from good quality, these seeds are one of the more popular strains of this breeder. The Nordle is a weed plant with mainly Indica genetics. CBD Crew Nordle are weed plants that eventually grow like a model that looks like a Christmas tree. She has dense and compact tops that grow like clusters around the branches. These weed seeds are appropriate for an indoor grow and outdoor grow. The taste after smoking this weed is sweet with a fruity aftertaste. The effect of this strain is strong and mainly touchable in the body. 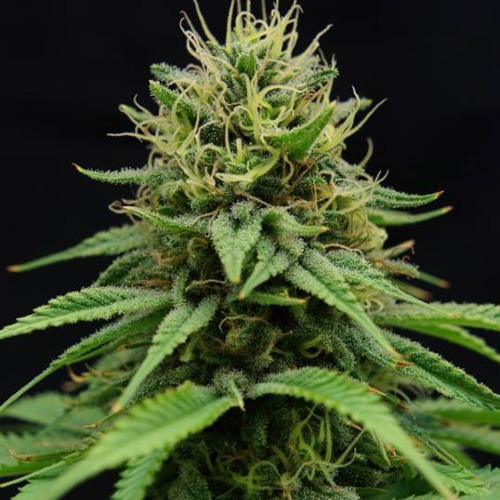 Growing cannabis from these feminised cannabis seeds provide you a nice weed that is easy to grow. Tell us and our customers what you think of the CBD Nordle from CBD Crew.